I happened upon these adorable/hilarious turkey hats in my recent travels and naturally my first thought was: “My dogs need to wear these.” I knew they would need some minor alterations to be dog wearable, but it was going to be simple enough and they were cheap enough, so I grabbed them. With a little sewing (or no sewing and a little glue gunning), any holiday hat can easily be turned into a festive hat for your dog. *I chose to sew (since that’s what I do) but I think these could easily be done with glue as well. 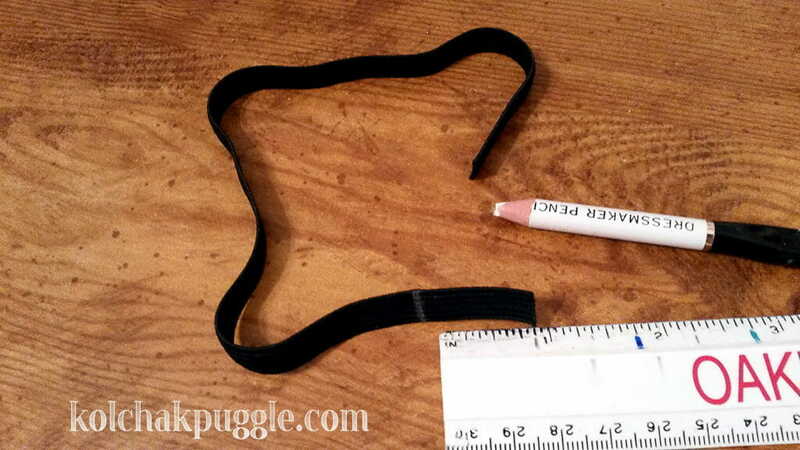 Measure your dog for the elastic chin strap, add 2” to that measurement and cut a length of elastic to that length. I chose to use a dressmaker’s pencil to mark 1” in on each end of the elastic – that way I knew exactly how far to insert the elastic when assembling the hats. 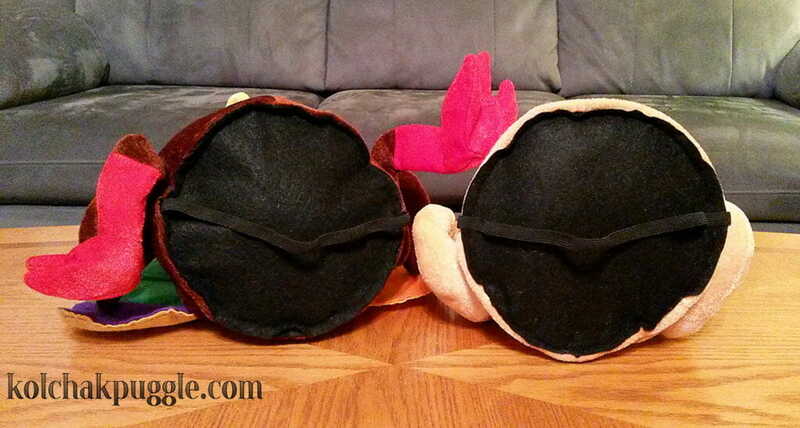 Pin your felt bottoms onto the hats. 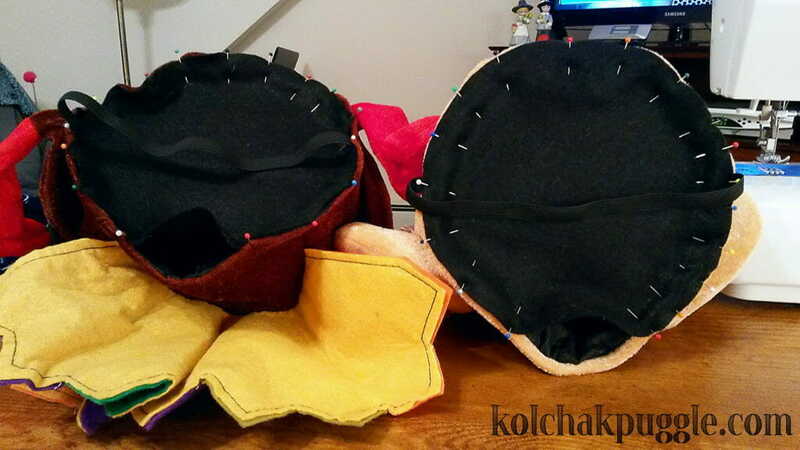 IMPORTANT: leave about 3” open where you will not sew or glue so you have a place to stuff the hats. Be sure to insert the ends of the elastic on either side of the hat so they will be attached when you sew (or glue) the bottom to the hat. 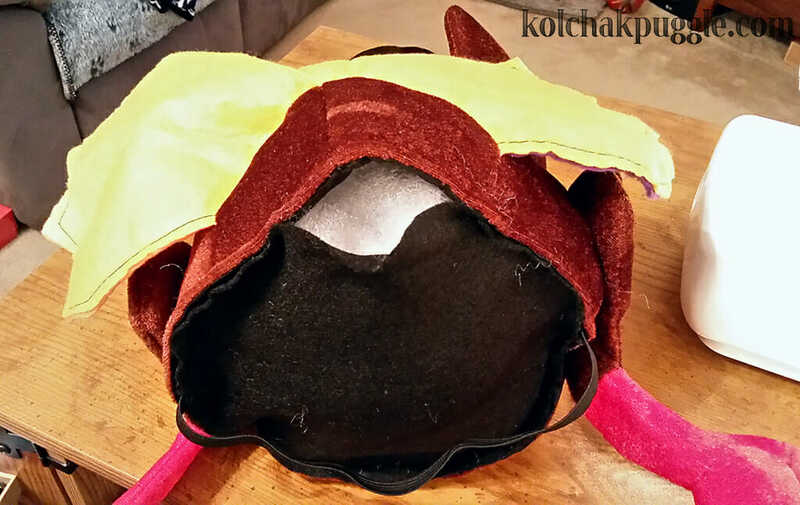 Sew around the edge of the hat, making sure to leave the stuffing area open! I chose to use matching thread in the upper part of the machine and black in the bobbin. 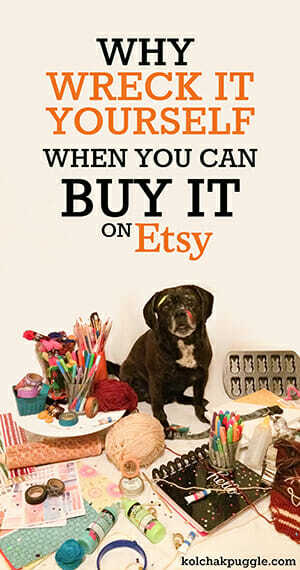 You could definitely hand sew or glue too! I just followed the hem stitching already on the hats. 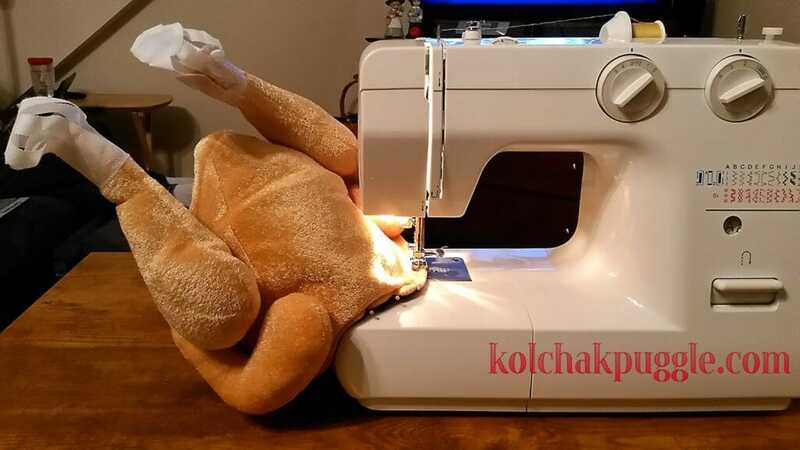 After the bottom is mostly sewn on, stuff your turkey hat… in much the same way you would stuff a real turkey. 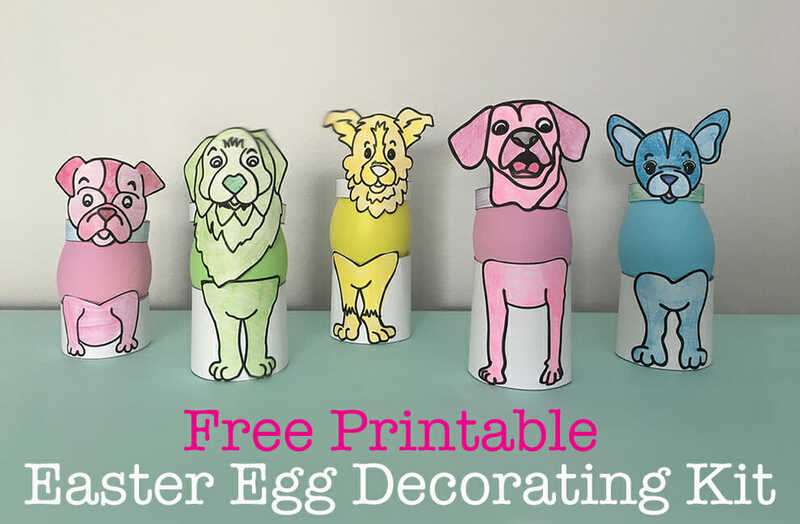 (Stuffing them ensures the hats won’t flop/squish while being worn by dogs) You don’t want to stuff it TOO tight – just enough that the hat keeps its shape on its own. Sew (or glue) the stuffing opening shut. Put the finished hats on your dogs, laugh hysterically and take tons of pictures to post on social media! Kol’s Note: I’m pretty sure y’all are thinking what I’m thinking, right? Where in the ever loving WOOF are the pictures of Ellie and Kayla in the hats! Blah blah blah “holiday surprise” blah blah blah “Thankgiving isn’t for weeks” Blah blah blah. Long story short: she’s hoarding them until Turkey Day. If you aren’t already a fan, hop on over to the Kol’s Notes Facebook page and keep your eyes peeled! 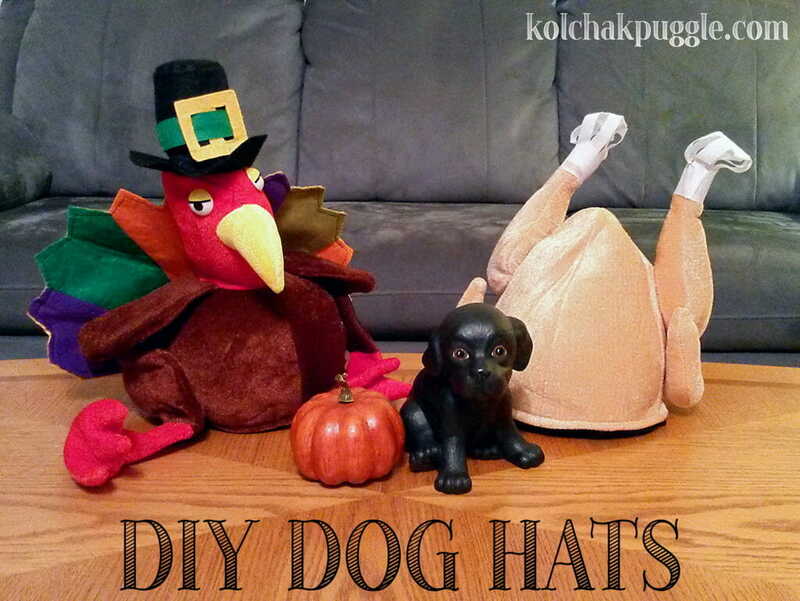 We’ll be sharing all the hilarious, adorable fun of these hats on Heather’s dogs on Thanksgiving! I’m a little disappointed that Kolly and Fe didn’t model these at the end of the post! Too darned cute! I hope they appreciate how much joy they will bring to so many. Oh those are hysterical! Where did you find the turkeys? Hi there! I found the hats at Christmas Tree Shops (despite its name, the store is open year round and offers a wide variety of housewares and the like). 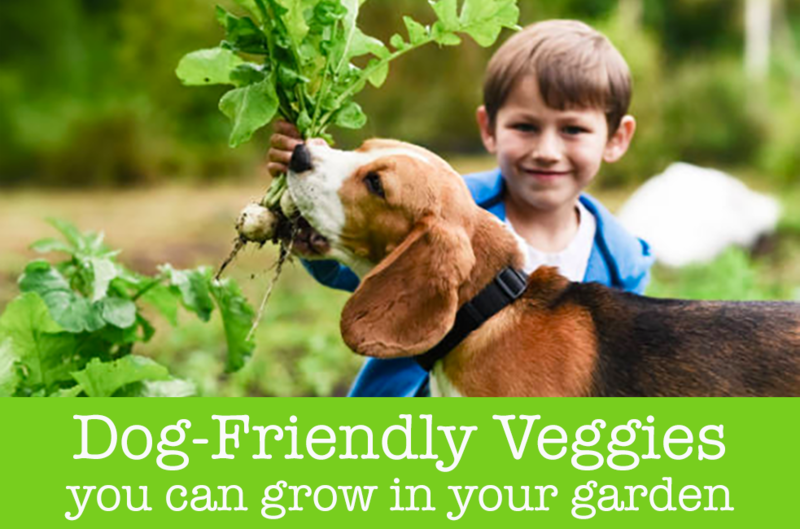 They have over 70 stores and a store locator is available on their website. 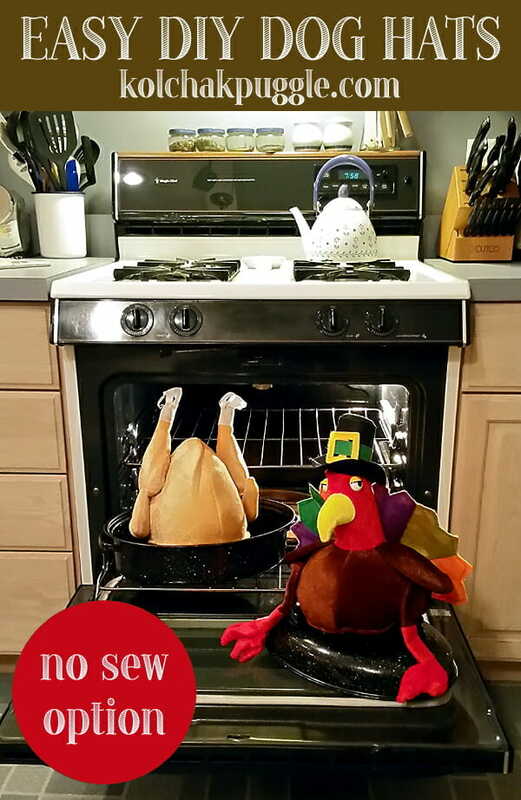 Also, in my curiosity, a quick google search for “turkey hat” appears to have yielded many results if you are not near a CTS. I find dogs wearing hats to be absolutely hysterical (much to my dogs’ dismay).